You may remember me introducing the Active Students Programme over the summer. The programme is now well underway, and I wanted to update you on the progress so far. 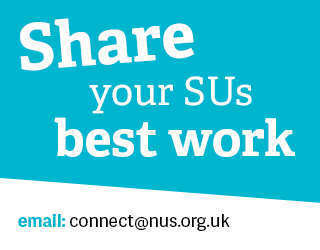 Arts SU have been trying to engage with their International students, as well as their FE students located at smaller campuses. They have teamed up with a number of different internal societies to run a series of themed events, which aim to bring together students in being physically active and over food and workshops. Bradford have been working on increasing participation among their women students. 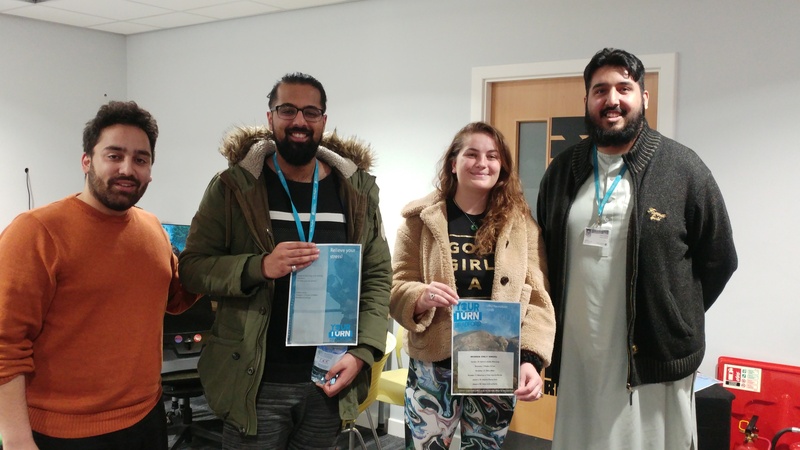 Working collaboratively with Bradford college they have designed and are delivering a programme of recreational activity opportunities, including everything from Boxing and Self Defence, to hiking and rambling. Brunel are aiming to increase activity levels among their BAME students. Working with a number of different societies, as well as Uxbridge college, they have designed a series of informal recreational opportunities, as well as joint events open to FE and HE students. They have also teamed up with an academic module, with the result being that students will conduct research into barriers and enablers for BAME students in physical activity. Gloucestershire and Hartpury College are working together to increase participation among their LGBTQ students. They have set up a ‘leadership academy’ which will feed into the development of new opportunities, and the redesign of existing sessions. Staffordshire are aiming to increase participation among their mature students, many of whom have dependents. They are delivering a series of family orientated gaming-fitness sessions, drawing upon their wealth of video gaming societies to help run and support these events. I can tell you that there is some fantastic, innovative work going on in these places. Over the course of the next six months, as the programme progresses, we will be sharing the impact and learning from each project. While the project is inherently about physical activity, I believe the impact of this work goes far beyond ‘just’ increasing physical activity among students. Thanks to the creativity and innovation among the project teams, we have already learnt so much about different delivery styles, different ways of engaging with students, partnership working as well as the positive influence physical activity can have. Keep an eye out over the next few months as we continue to learn from this work and share it with you.